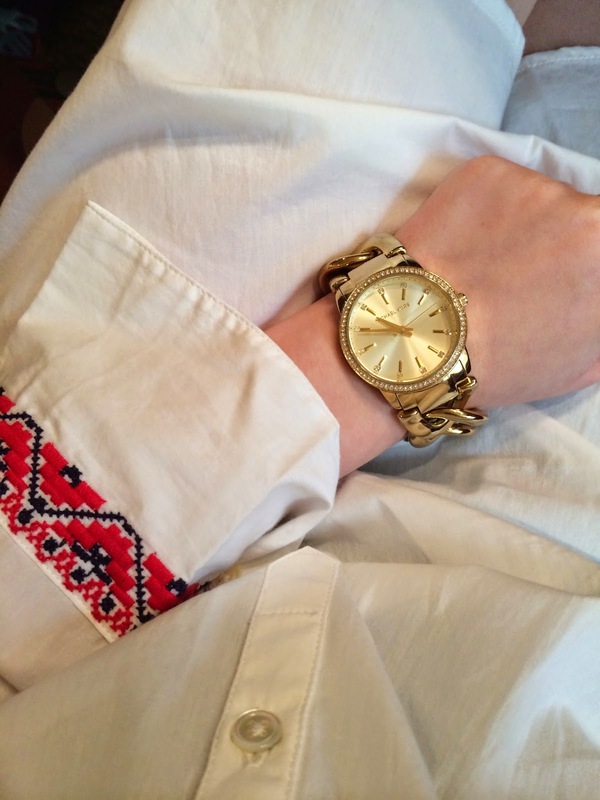 Another preppy outfit of the day post is here! 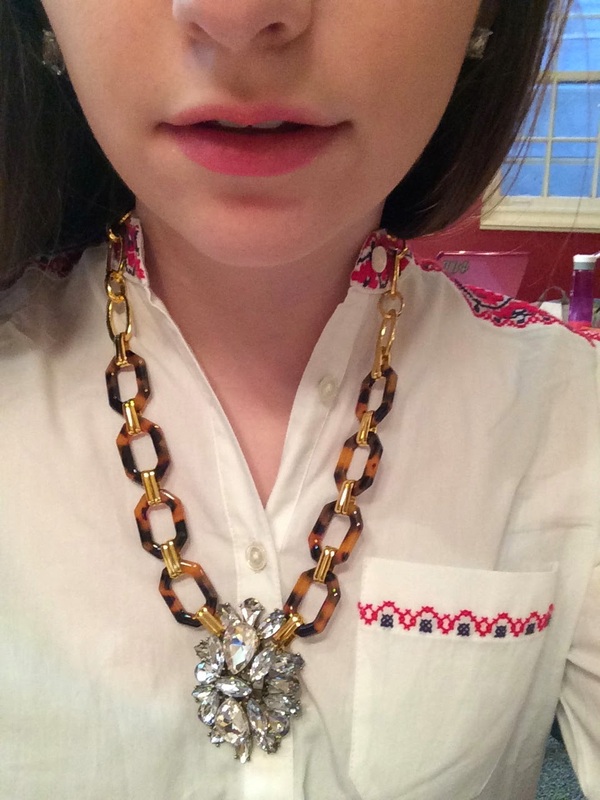 Recently my style has been super preppy and chic. This outfit is no exception. 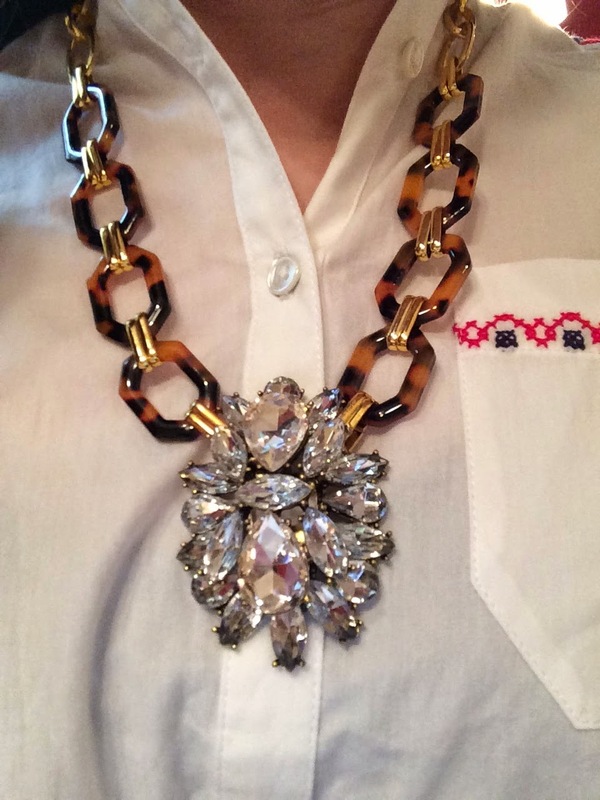 It features an embroidered white tunic and a bold tortoise shell necklace. 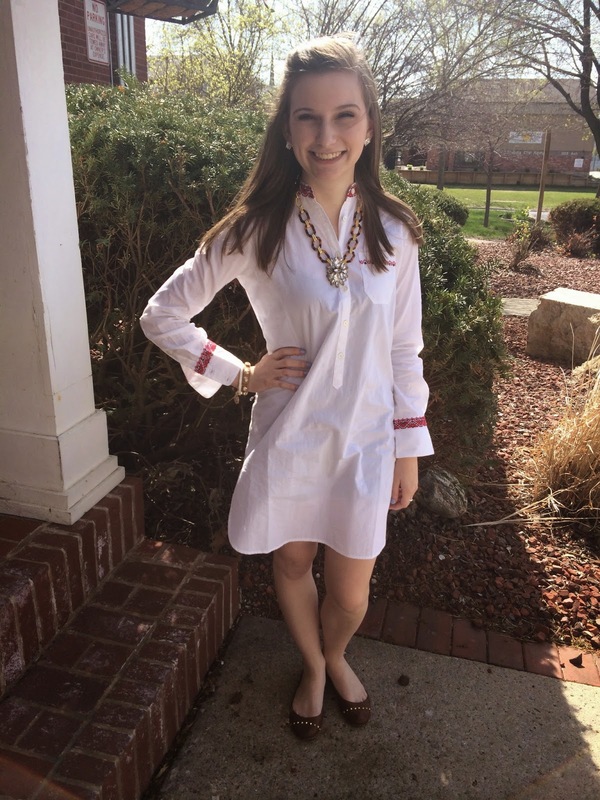 I paired the tunic with a pair of simple brown flats and my typical accessories. For underneath I wore a navy romper that I picked up from Forever 21. It is a part of their new basics collection and will be great for layering in the future. Overall, this look is super relaxed and easy to wear. Very cute! My style tends to fluctuate between styles as well, the preppy look suit you!